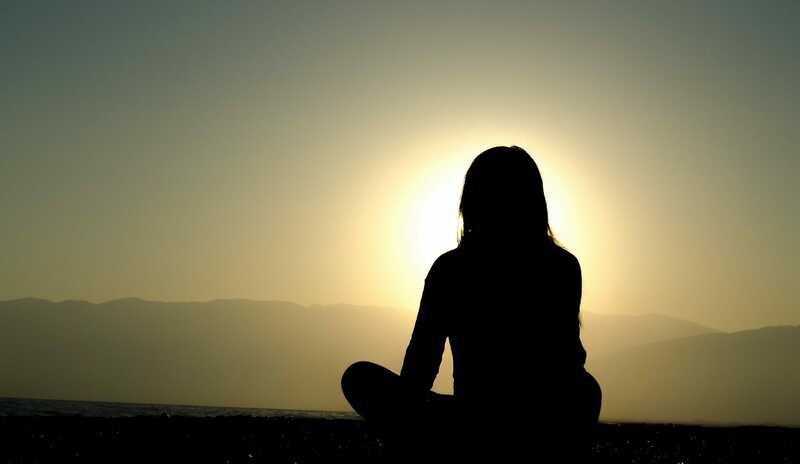 Home » Blog » Mindfulness » What is Mindfulness? You’ve heard the word mindfulness by now. It’s in the news, touted by celebrities for its benefits, and comes up in regular conversation more and more. You can see some data below from Google Trends showing the increasing amount of searches on Google on the topic of mindfulness. Mindfulness means gently paying attention, recognizing what we are experiencing, and knowing whether it is causing suffering or moving us toward freedom. Mindfulness means paying attention in a particular way: on purpose, in the present moment, and nonjudgmentally. Mindfulness isn’t just about knowing that you’re hearing something, seeing something, or even observing that you’re having a particular feeling. It’s about doing so in a certain way – with balance and equanimity, and without judgment. Mindfulness is the practice of paying attention in a way that creates space for insight. Mindfulness is the aware, https://oneminddharma.com/quotes/acceptance/balanced acceptance of the present experience. It isn’t more complicated than that. It is opening to or receiving the present moment, pleasant or unpleasant, just as it is, without either clinging to it or rejecting it. Vipassana, or insight meditation, is the practice of continued close attention to sensation, through which one ultimately sees the true nature of existence. Just try to keep your mind in the present. Whatever arises in the mind, just watch it and let go of it. Don’t even wish to be rid of thoughts. Then the mind will return to its natural state. No discriminating between good and bad, hot and cold, fast and slow. No me and no you, no self at all—just what there is. 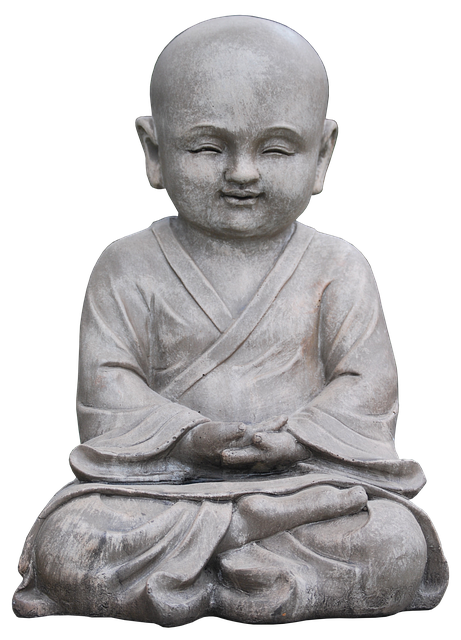 Mindfulness as we know it today comes from the teachings of the Buddha. The Buddha, or Siddhartha Gautama, laid out a path of mindfulness over 2,000 years ago that serves as the basis of our understanding of mindfulness. In the language of the Buddha, Pali, the word for mindfulness is sati. The word sati is most accurately translated as recognition, although we call it mindfulness. This points toward the quality of mindfulness that involves not just being present, but actually recognizing what we paying attention to. Mindfulness is one of the factors on the Noble Eigthfold Path, and an important part of the Buddhist path. Mindfulness is cultivated through practice with the Four Foundations of Mindfulness, a set of practices and instructions to develop mindfulness. The purpose of meditation with these practices is to see experience clearly. We tune into the impermanent and fluid nature of experience, learn to let go, and understand deeply how the mind works as it interacts with the world. As Buddhism spread across the world, other traditions have adapted the teachings. In the West, mindfulness has been secularized quite a bit. Teachers have used mindfulness to help relieve stress, encourage well-being, and as a part of other therapeutic models. Mindfulness-based stress reduction, started by Jon Kabat-Zinn is perhaps the most popular. There are also programs of mindfulness-based relapse prevention, and therapeutic treatment methods like dialectical behavioral therapy that incorporate mindfulness. In order to understand what mindfulness is, we have to understand the practice. The quality is relatively simple: we rest in presence of whatever is arising with a nonjudgmental awareness. However, this is easier said than done. We need to cultivate the ability to be mindful in order to really understand it. Enter your email address for a free week of guided meditations! Mindfulness practice is one type of meditation, and perhaps one of the most popular. In mindfulness meditation, an individual is cultivating the ability to observe their experience completely. We start with mindfulness of the basic experience, looking at the body and the breath. 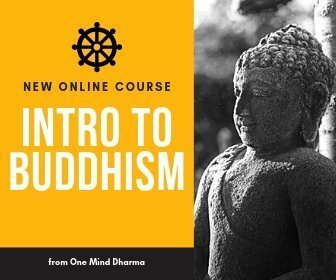 As you dive into the teachings on mindfulness, you may begin investigating other parts of the human experience, including mindfulnes of the feeling tones, mindfulness of the mental reactions, and more. All of the practices serve the same purpose: to help us cultivate the ability to be present with our experience. Download a collection of guided meditations to get started with mindfulness! The body scan meditation is a popular way to cultivate mindfulness of the body. In a body scan you move through the body slowly, observing the experience of each part of the body with a patient awareness. In a body awareness practice, we rest in open awareness of the body. With a patient receptivity, we look at whatever comes up in the body. Whether it’s a pain, an itch, or the sensation of the body breathing, we tune in mindfully. There are many ways to practice walking meditation. It’s an important practice that offers us the opportunity to cultivate mindfulness in a different posture and while moving. The breath offers a powerful opportunity to cultivate mindfulness. Always with us and always changing, we can use a mindfulness of breathing practice any time in meditation or during the day. Just as you watch the breath or the body, you can observe the patterns of thought. Mindfulness of the mind practices help us bring awareness to the mental states and how the mind processes information. Mindfulness of feeling tones is the second foundation of mindfulness. It is the practice of observing whether an experience is pleasant, unpleasant, or neutral, which helps us bring awareness to the mind’s reaction. Below is a guided meditation on mindfulness you can try to begin investigating the cultivation of mindful awareness. You can also sign up to get a free week of meditations here. In addition to the cultivation of mindfulness in formal meditation practice, we can make an effort to bring mindfulness to daily life. Practicing mindfulness meditation helps us bring mindfulness to everyday living, but we can also make an effort to practice during the day. Mindfulness in daily life is a practice just like meditation. We don’t suddenly grow the ability to be perfectly mindful. During our days, we practice bringing the mind back over and over, as many times as necessary.